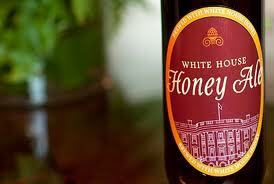 White House brewing own beer. Sell it, get us out of debt! Plante says he’s never tasted it – but he keeps volunteering!